This posting summarizes some detailed research into the state of government accessibility standards around the world, as of March 2016. Usually these evolve fairly slowly, although the Jodhan vs. Attorney General of Canada case may change that (governments don’t like being successfully sued by their citizens). This post is a compilation of disability statistics from government agencies and researchers in the US, UK and Canada. The statistics shown have most impact on website use, and help assess the impact of accessibility problems, in terms of numbers of people affected, and likely commercial impact. Update - January 2017 On January 5th, 2017 the US Access Board announced that the Office of Management and Budget (OMB) cleared the Section 508 Refresh, with the compliance deadline set for January 18, 2018. Introduction Welcome to a series of articles on accessibility laws, standards, and statistics around the globe. These articles will help web professionals to understand accessibility legislation within a wider policy context. Every accessibility law has both strengths and weaknesses which can offer valuable lessons for other countries and systems. 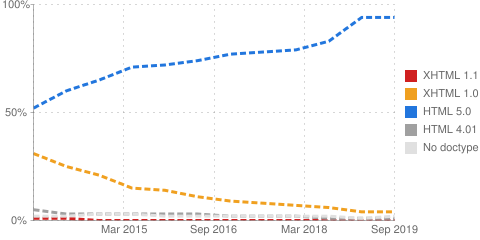 This post follows on from the one on Disability Statistics, and shows how the most common disabilities affect website use. Well, it’s that time of year again. While I consider myself one of life’s formidably organised Christmas present buyers (I started in August) I seem to fall sadly short when it comes to finding the time to write and post my Christmas cards. I know that to many, card writing seems an outmoded way of sending Christmas greetings, but for many of my ageing relatives, some of whom now live alone, a hand written card arriving in the mail is still much appreciated.